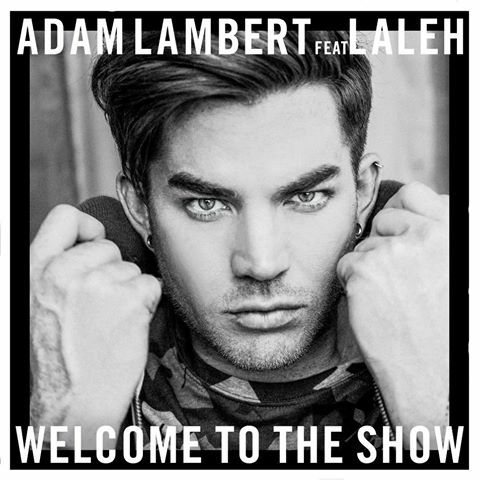 Listen to “Welcome to the Show”, a new song of Adam Lambert feat. Laleh) that will tear you apart in a good way. Feel it!